Drones in Artificial Intelligence – Are They Safe? A concern closely associated with the development of new technologies is that of artificial intelligence and the pace at which it is advancing. Drone companies routinely express that their overarching aim is to create fully autonomous flying machines. This aim is not limited to those creating commercial and leisure drones but is also strives towards in lethal military drones. This fact has led to many raising concerns around this fast-developing field. Questions are being asked about just how smart we are willing to allow our machines to become. Russell said that this could be a question we have to face sooner than we might think. Stephen Hawking, one of the leading minds of our time, has also raised concerns about the threats posed by the emergence of artificial intelligence. When speaking to the BBC, he said that artificial intelligence could have a devastating impact on our species. Hawking said that the primitive forms of artificial intelligence which we currently have access to have proven very useful but will become a huge risk when their intelligence begins to rival that of a human. 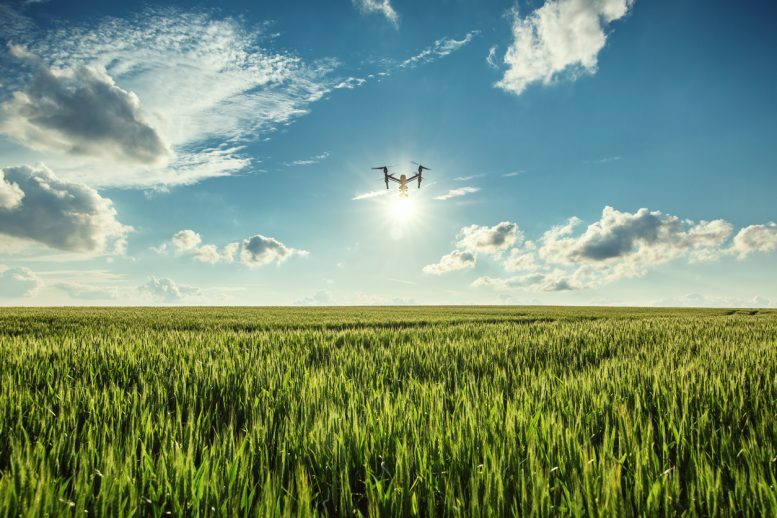 While a lot of positive attention is given to the development of drones’ physical and intellectual capabilities, some argue that we could soon find ourselves confronted with questions of how smart we should allow them to become. 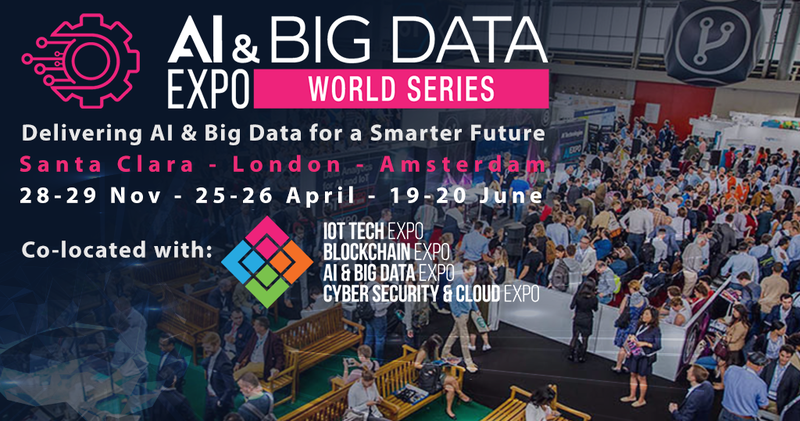 Learn more about the future implications of Artificial Intelligence at the AI Expo Europe (27-28th June) at the RAI, Amsterdam. The thought leadership conference and exhibition will address ‘AI for Social Good’, ‘Machine Learning – Privacy, security threats and the implications’ amongst other topics including AI technologies and these methods will contribute to successfully implementing the latest AI techniques and strategies within a modern day enterprise. Attendees will hear from AI thought leaders, including Peter Jackson, Chief Data Officer from Southern Water, where he will address ‘How to build a team and get business value out of AI’ on Day 1 (27th June) of the conference.